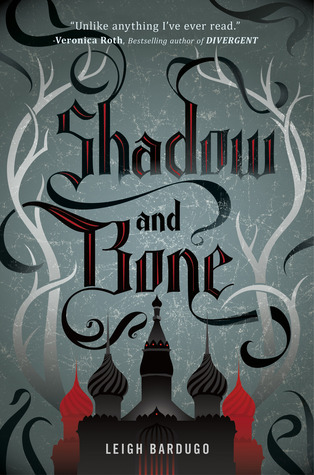 Who won a copy of Shadow and Bone by Leigh Bardugo! Thank you to everyone who visited our blog and entered our giveaway! And, as always, thank you to Kathy of I am a Reader, Not a Writer for hosting this hop. Your hops are THE BEST! We wish you a speedy recovery from your broken leg, Kathy.